There are no superficial solutions at MASQUELIER’s® because we know there is more to health and beauty than a façade. So we go to the source, with natural supplements that provide optimal foundations for blood circulation. That way we provide the basis for an optimally functioning system. You’ll notice it. You’ll feel it. And ultimately you’ll see it. 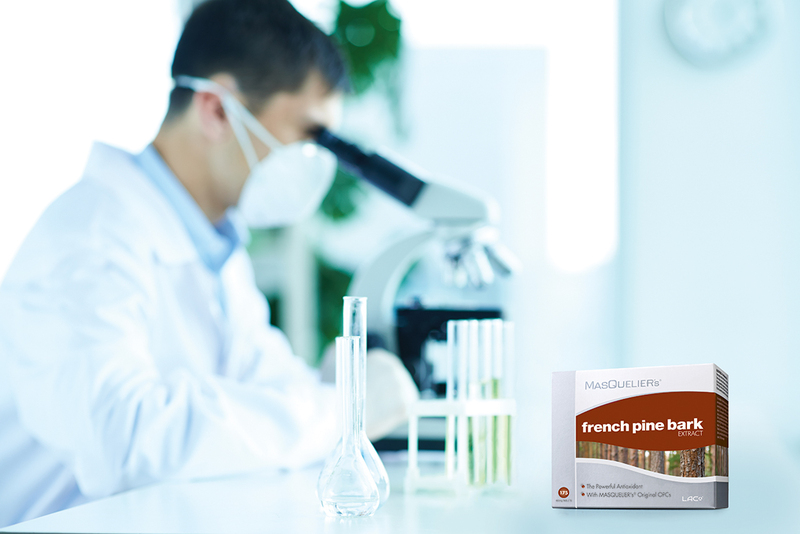 MASQUELIER’s® was born of a revolutionary idea when, over 65 years ago, the French plant expert Jack Masquelier found a way to isolate a uniquely powerful plant extract. Moreover, he was in no doubt that this extract had vitamin-like properties that have a remarkably positive effect on our health. 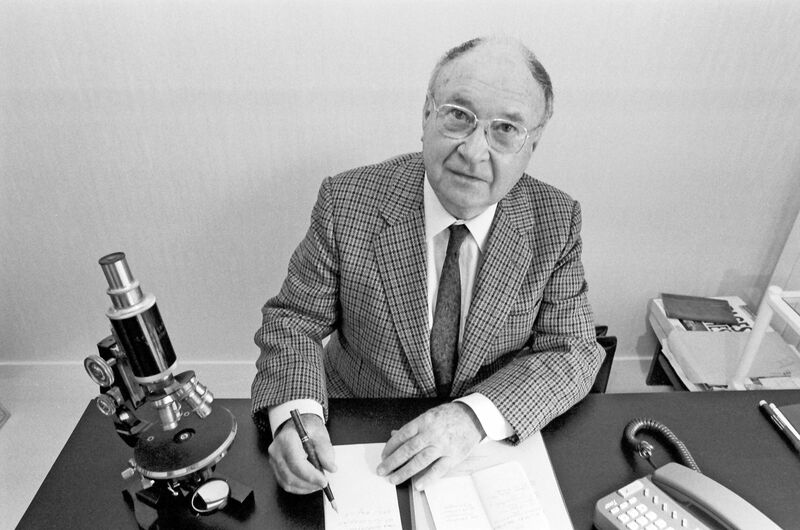 Further, he developed the essential insight that it was the tiny capillaries that benefited most from the extract. A vital precondition of good health is good blood circulation. Masquelier’s discovery helps you to maintain your blood circulation. And that’s important because as you age, your capillaries inevitably become less effective. Jack Masquelier dedicated the rest of his life expanding his knowledge, refining his processes and developing new applications. At MASQUELIER’s® we continue to take his life’s work forward. We make powerful supplements that provide optimal support for capillaries and blood circulation, just as the professor did. We follow the standards established and practiced by Jack Masquelier himself. We arrive at our results in the same way. And we don't just say it, we prove it. Only MASQUELIER’s® products are the same as Jack Masquelier’s original formula.